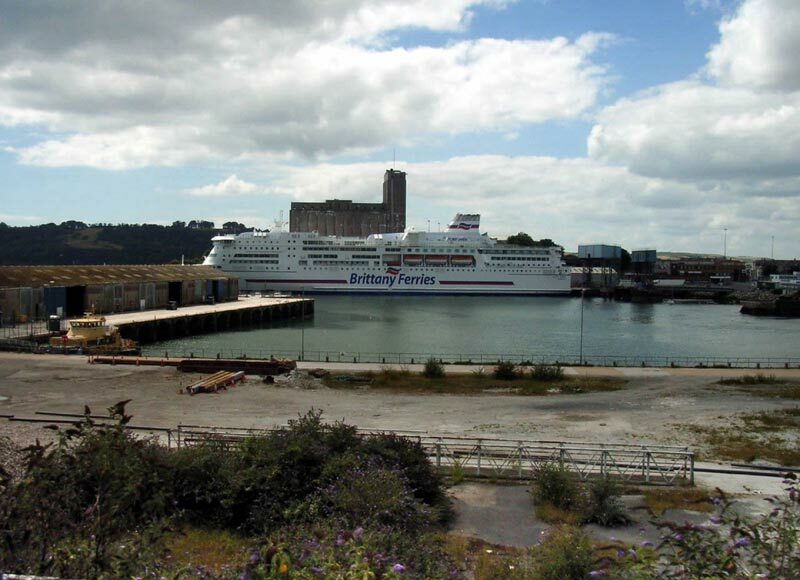 A new cruise ship berth could be coming to Plymouth, UK after a recent feasibility study. A new birth for cruise ships could bring in 15 Million pounds into the area every year and help boosts the local economy according to the Chamber of Commerce and Associated British Ports consortium which did the study. A new development could be possible Millbay Docks which could cater for vessels up to 240m in length and carrying up to 3,000 passengers. This wouldn’t be the largest cruise ships in the world like Royal Caribbean oasis class but cater for slightly smaller. This is just the beginning to secure a new cruise ship birth and the next step will be to secure funding for a new development which could also include a new terminal to manage to large amount of passengers. A new waterfront vision could also compliment the new development. With new cruise ships sailing out of Southampton which is one of Europe’s busiest cruise ports Plymouth could be right there to take full advantage. Let us know what you think of a new cruise ship birth at Millbay Docks in Plymouth in the comments below.